In this episode of the Story Behind the Siyagobhoza, Nikolaos Kirkinis and Masebe Qina discuss Kaizer Chiefs' offer to Ryan Moon. 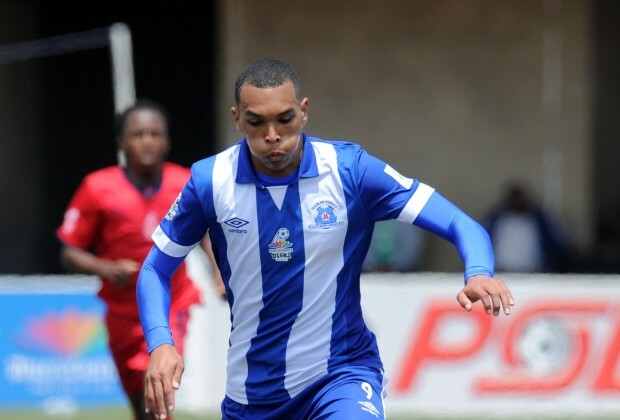 As Nikolaos and Masebe explain in today's episode, the Amakhosi have offered former Maritzburg United striker, Moon, up to R1 Million to join the club and the reasons for this decision couldn't be any simpler. Click On The Video Above to Watch "SLTV: Moon An Easy Striking Option For Chiefs"